Another great thing about getting a custom domain is that you can keep it as long as you pay for renewals. This means that every time you change your hosting site, you don't have to change your website address. This will prevent your readers from getting lost looking for you with a wrong URL. Additionally, you can build up your SEO (Search Engine Optimisation) and keep it going as long as you are an active blogger on your domain, which Blogger, powered by Google is also amazing at helping. ;) Basically, the longer you keep your domain name, the stronger your SEO gets, and more people will get to read your posts as your blog is more likely to appear higher in the result on search engines. Out of many domain providers, I bought my one from GoDaddy - their customer service is very prompt and friendly, and the price is reasonable as well. So far, it's cost me £2.97/per year for the first year, and £18.49/per year for the following year with a security feature. 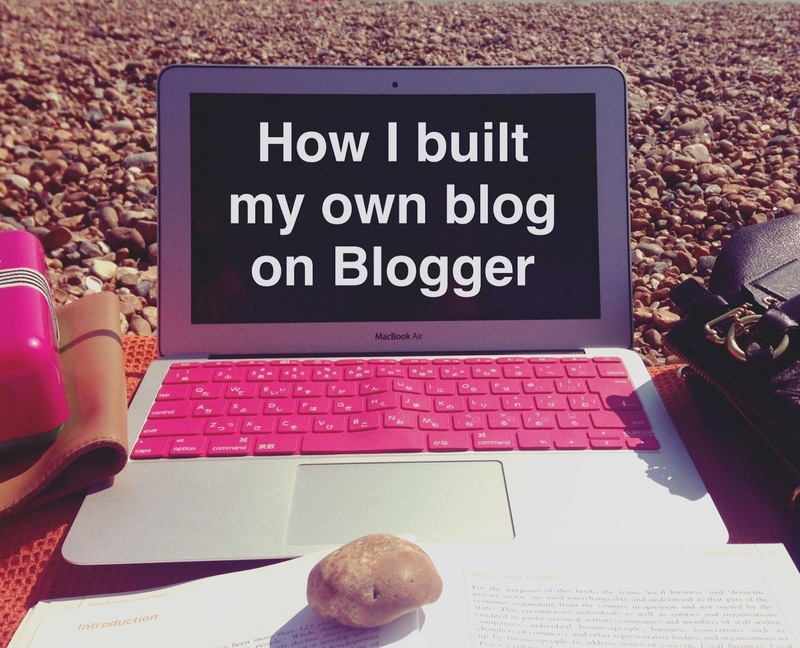 * After purchasing the domain, you need to set it up with your blog. You can pretty much customise whatever you like by going to Layout, and then Template > Customise > Advanced, or Template > Edit HTML. (e.g. colours, fonts, size, position, padding, margin, decoration, hover effects, etc.) Here, choosing a overall theme is very important, otherwise your blog can look rather cluttered..(Example: 'Earlier design 1' :D) My choice of font colour in my earlier design made it very difficult to read, and there were way too many colours that it was all conflicting. 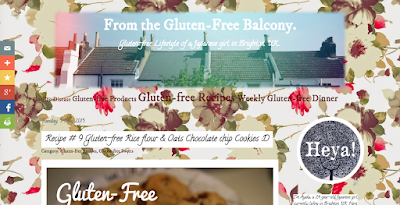 There are so many choices when it comes to choosing the colour for your blog. Preferably choose your main theme colour, then try to find what colour goes well with the theme. For me, I eventually decided to make my blog appear just like my diary that I write with my pencils, and to get rid of all the unnecessary widgets and effects to made it very simple. This led me to use slightly lighter grey (#66666) and white (#FFFFFF) as a theme colour. Be specific when searching - if not working, try out different key words. When you have a question or problem about styling or design in general, Google can help you answer most of the times. Don't just give up your search - if you have a problem, there are someone else out there who's got the same problem and there will be those who can help to solve it! Blogger Help Centre: You can get specialists help on Help Forum. AddThis - great collection of social media icons and share buttons.